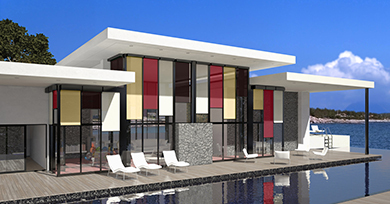 Screen fabrics strike the perfect balance between visual and thermal comfort. 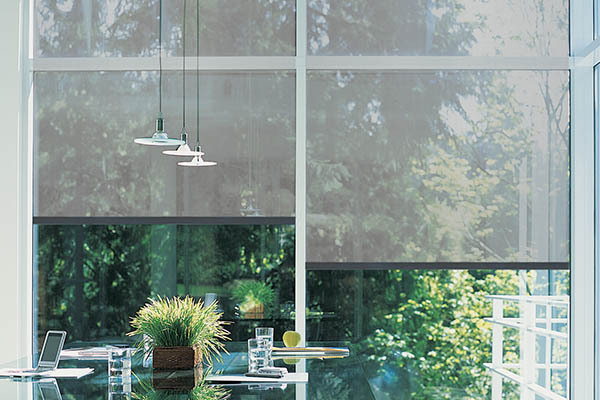 Available with openness factors from 0% to 15%, they perfectly adapt to meet your light, heat and UV protection needs. These fabrics are also highly resistant to tearing for optimal use. 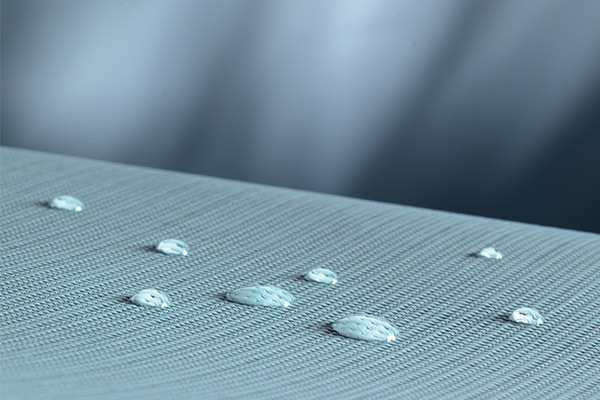 The highly regular micro-ventilated structure of Sunworker® fabric acts as an effective thermal filter. Blocking up to 92% of solar radiation heat, it prevents the greenhouse gas effect and the overheating of buildings in summer. In winter, the process is reversed, boosting the heat-retention properties of buildings. 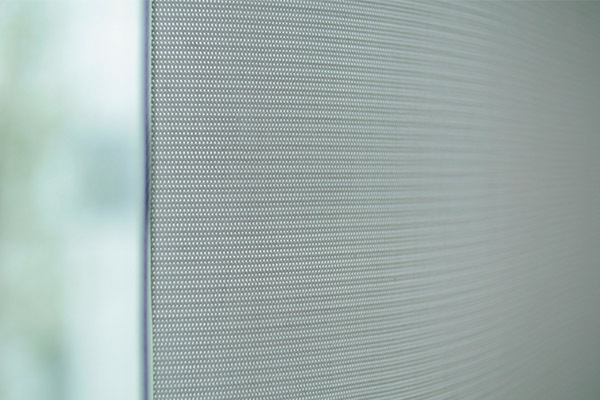 Our screen fabric combines transparency, resistance and refinement with visual and thermal comfort. Its regular grain and micro-perforated structure give it a transparent aspect that filters light and solar heat. Buildings with large glazed surfaces or streamlined interiors in which originality is a central factor both require a combination of style and technical performance for effective and lasting solar protection. 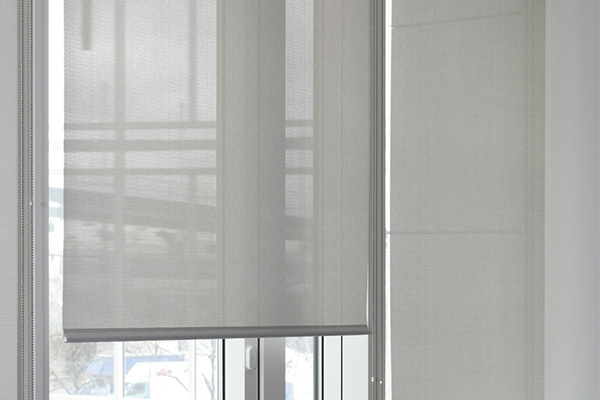 Screen fabrics thus provide full protection from UV rays. Laboratory-tested for optimal technical performance, Dickson®’s screen fabrics stand the test of time and offer unrivalled resistance. For optimal thermal protection, use outdoor rather than indoor screens. This controls heat input and limits the need for air-conditioning.